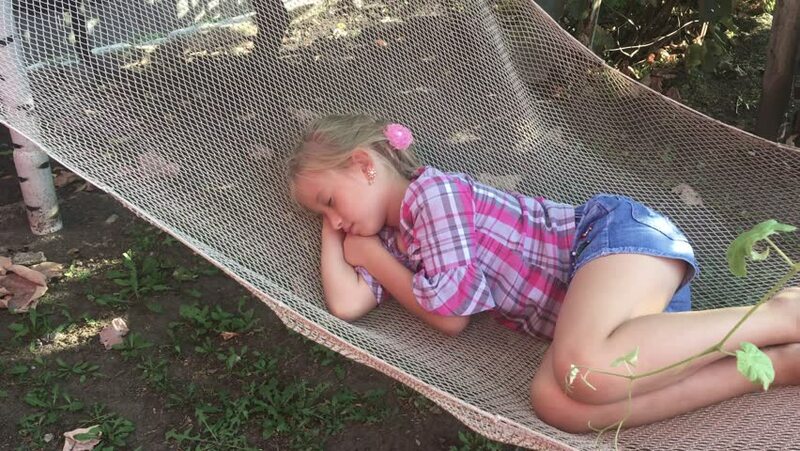 Cute child girl lying on hammock and relax at the garden. 4k00:18Cute child girl lying on hammock and relax at the garden. hd00:45Cute funny white boy lying on hanging rope hammock and uses modern electronic gadget for entertainment. Real time full hd video footage. hd00:22Point of view shoot of cute funny happy joyful kid laying and relaxing in hammock hanging on trees in summer pine wood. Caucasian child smiles, laughs and looks at camera. Real time full hd footage.